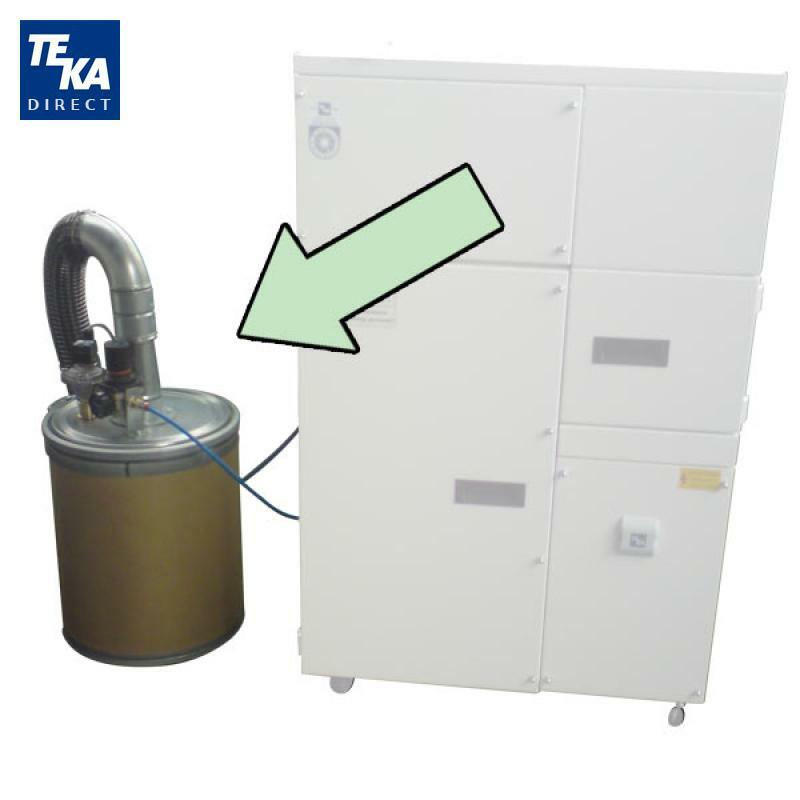 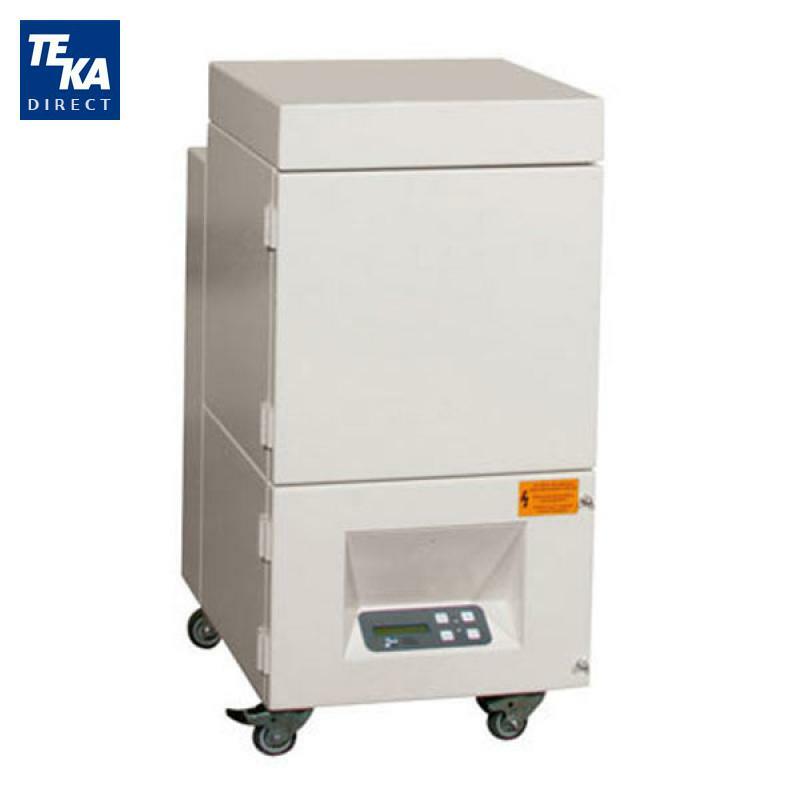 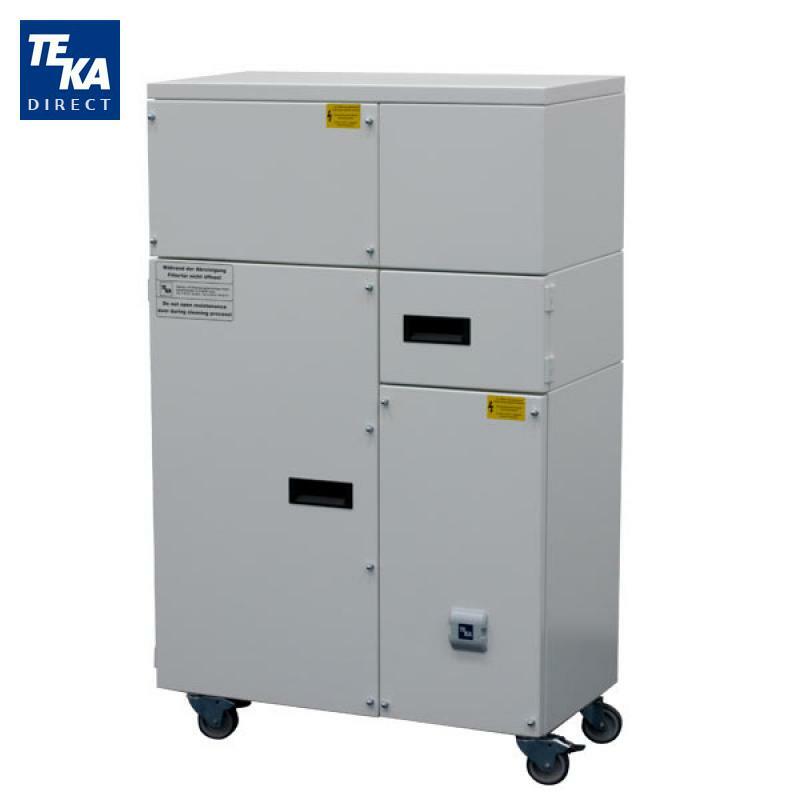 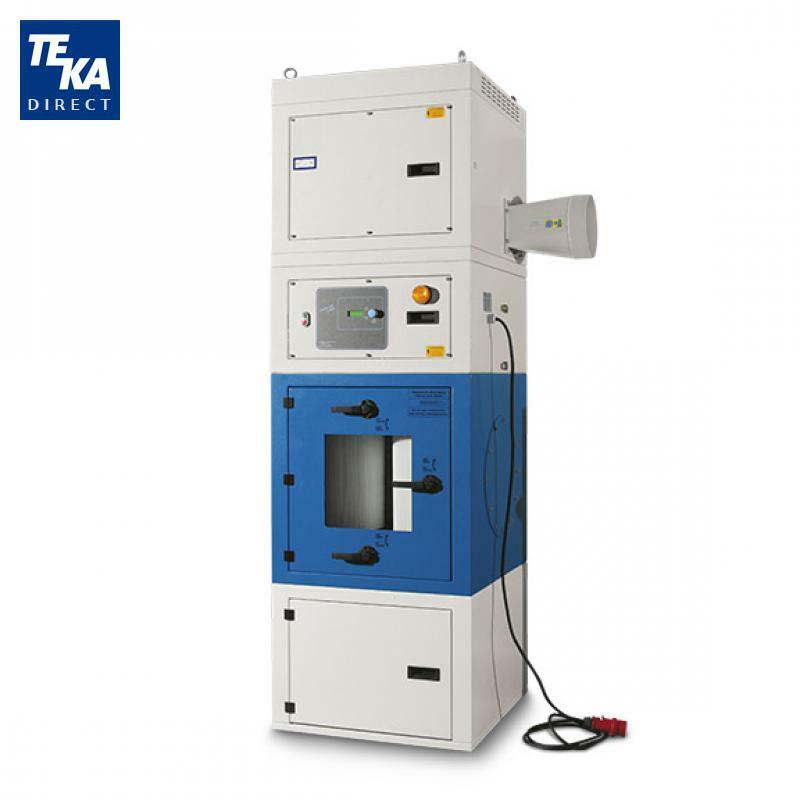 TEKA offers state-of-the-art fume extraction systems for laser and other fume and particle emitting applications. 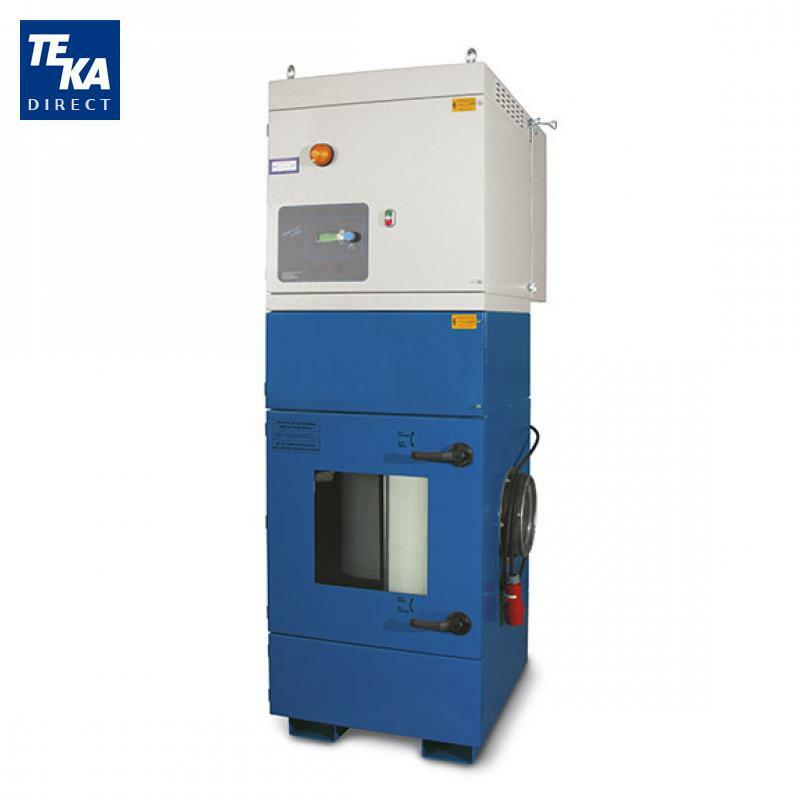 Our systems are ideal for a wide range of laser processes such as cutting, marking, engraving and cleaning. 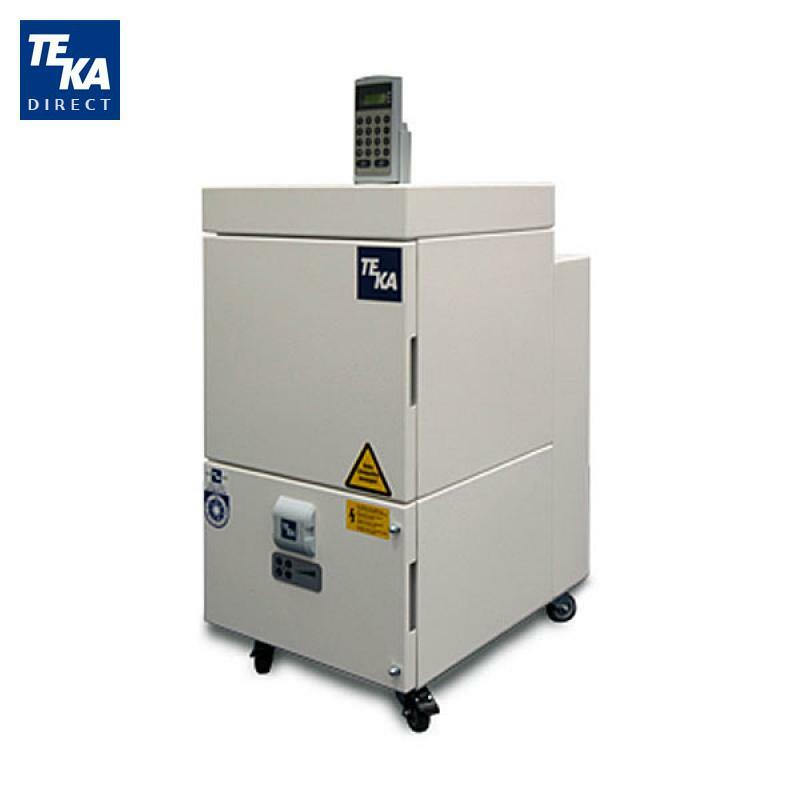 We offer units for all laser power ranges, from 10 W up to multiple kWs and enclosure sizes. 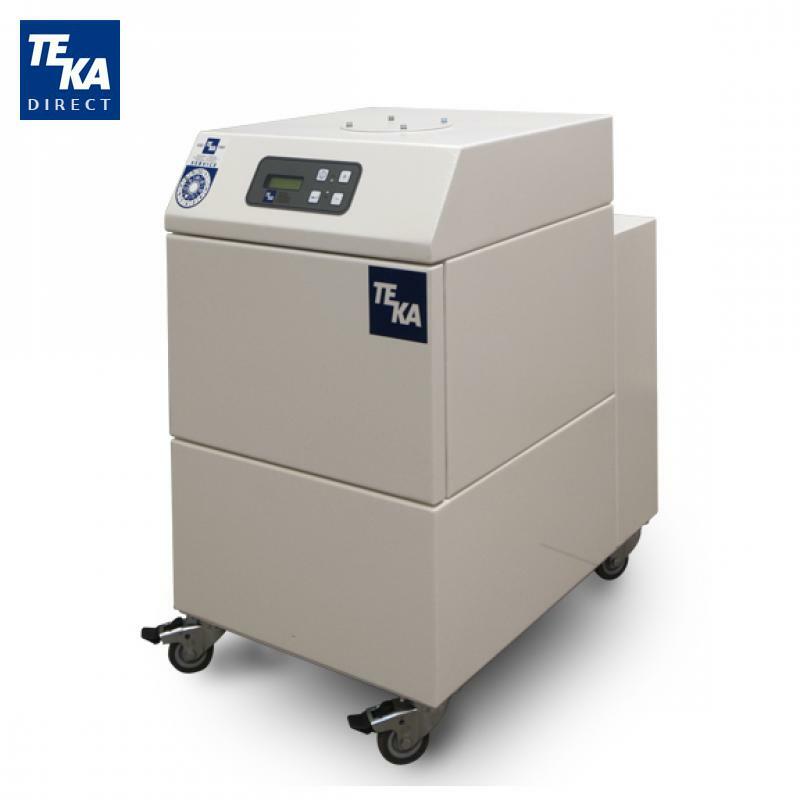 You can order them directly here or contact us by phone to get a free assessment on what unit is suitable for your individual situation.